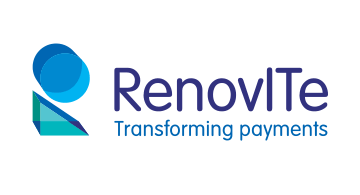 RenovITe is a 21st century payment product organization founded by payment experts, offering business solutions which are based on proven frameworks and tailored to evolve with the customer ecosystem. Our core offering is RIPPS the EFT payments switching product and REXA our test automation suite. Our products have been designed to meet the requirements of an agile 21st century payments processor.